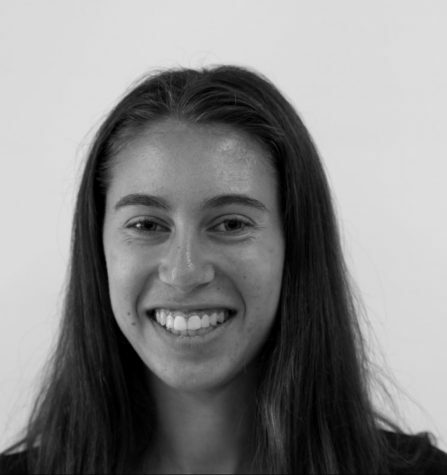 Lauren Greenspan is so excited to be one of the Features Editors for the 2018-2019 Hi’s Eye. Outside of the classroom, you can find Lauren running with the cross country and track teams and tutoring elementary school students. She also spends time coaching the Westfield Y Flyers track team in the Fall and Spring. She is looking forward to a great upcoming year with the rest of the staff!